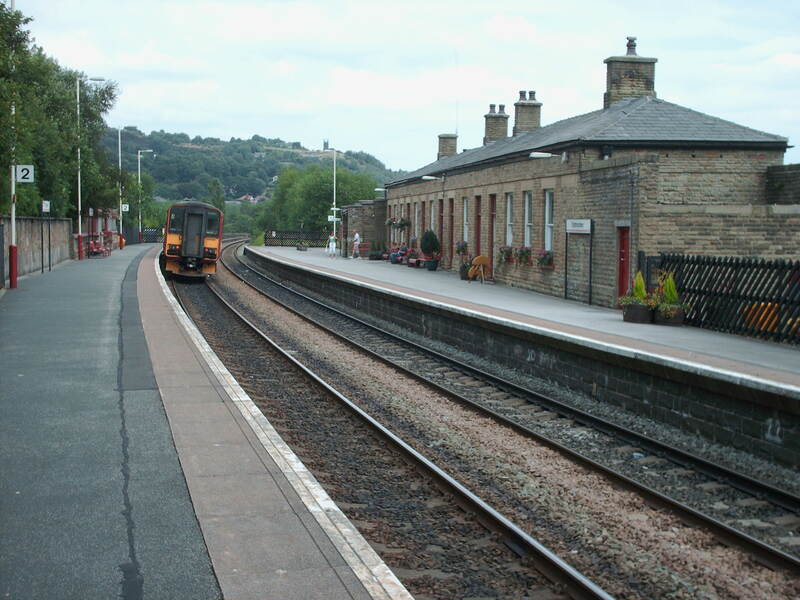 ​Todmoden train station situated in the heart of the town, boasts a large car park, a ticket office, a bike and go station and a local art gallery on the plat form edge. The station has very close links to the town centre and the bus station. The station has trains running too and from Manchester and Leeds regular.